https://t.co/1chAhVFKDW — Amir Khan (@amirkingkhan) April 21, 2019Amir Khan knocks out Lo Greco in 39 secondsThree division world champion Crawford improved to 35 wins and no losses. By the fourth round Crawford was in complete control and Khan’s face was showing the wear of getting hit with clean punches. For Khan, the 2004 Olympic silver medallist, it was another disappointing world title fight. Three years ago he was brutally knocked out by Canelo Alvarez in a middleweight title fight. 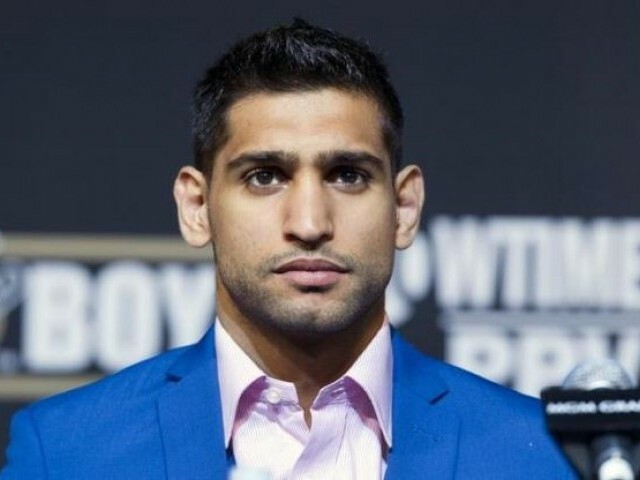 In between the Alvarez fight and Saturday’s TKO loss, Khan won two straight bouts against lesser opponents. LAHORE: Wrist spinner Shadab Khan has been ruled out of the series against England after tests revealed a virus that will require treatment and rest for, at least, four weeks. The series against England, comprising a T20I and five ODIs, will be played from 5 to 19 May, reported PCB. The Pakistan Cricket Board will now set-up Shadab’s appointment with specialists in England to help him fully recover before Pakistan’s ICC Men’s Cricket World Cup 2019 opener against the Windies on 31 May at Trent Bridge. The selectors have already included Asif Ali and Mohammad Amir as additional players to the 15-player World Cup squad. Pakistan, like any other participating side, has the flexibility to make changes to their World Cup squad until 23 May. But after referee David Fields gave Khan time to recover, a conversation between Khan and trainer Virgil Hunter led to the fight being stopped. 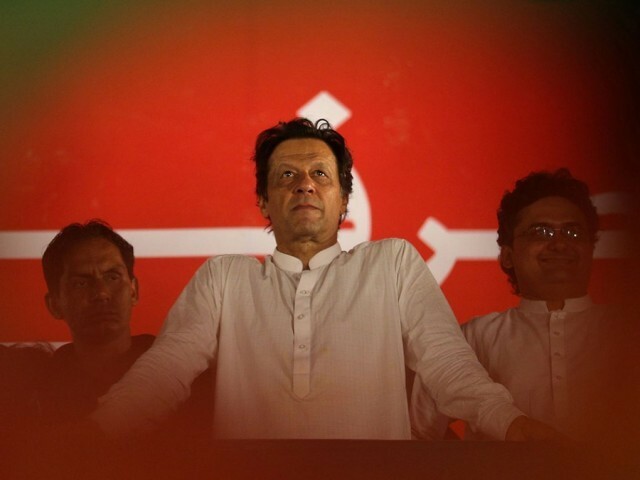 “I was hit below the belt and I can feel it in my stomach and I can’t continue,” Khan said. “To me, [Khan] was hanging in the fight,” Hunter said. “The fight I want next is Errol Spence,” Crawford said. “We want to fight Errol Spence, Terence wants it and I think Errol wants it,” Arum said. The curren­t deadlo­cked parlia­mentar­y system is not fulfil­ling the very purpos­e for which the legisl­atures were electe­dAldous Huxley (1894-1963) was an English scholar and a writer of more than 50 books. But his book that gathered most attention was Brave New World which was published in 1931 and which predicted that “someday the world will live under a dictatorship”, that in the likely “world of horror” there will be less and less freedom. Ironically, when the book was published Hitler was not yet in power and the world was yet to experience the horrors of World War II. Separation of legislation and executive can curtail the abuse of absolute power (over-organisation) rested in the rulers. In the actual brave new world of today in which new power models are being implemented — the essence lies in rapid political response to the emerging situations and crisis. Book summar­ises evolut­ion of civili­sation­s and mankin­dKARACHI: Warriors destroy the land, but wise and peace-loving people build heaven on earth. This was said by Khadim Hussain Soomro at the launch of his book ‘Civilisations and Civil Liberties,’ at the Arts Council of Pakistan on Saturday. 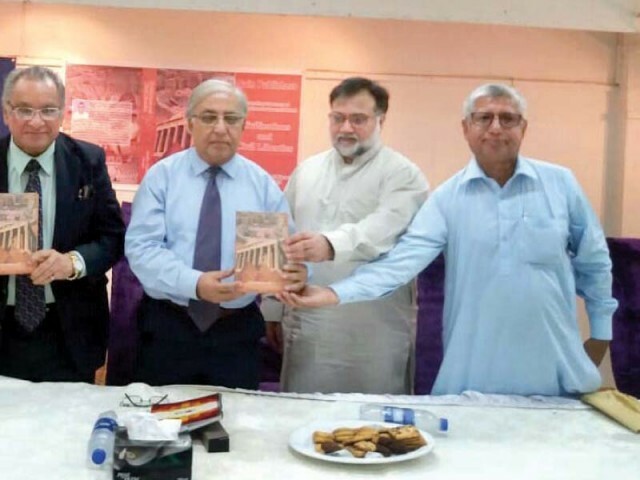 The book summarises the evolution of civilisations and mankind, said Soomro. This left the new “artificial states” economically poor and subordinated to their former masters. “Thus, these artificial states were and are the primary weapon of the former colonial masters against their former subjects,” he said. 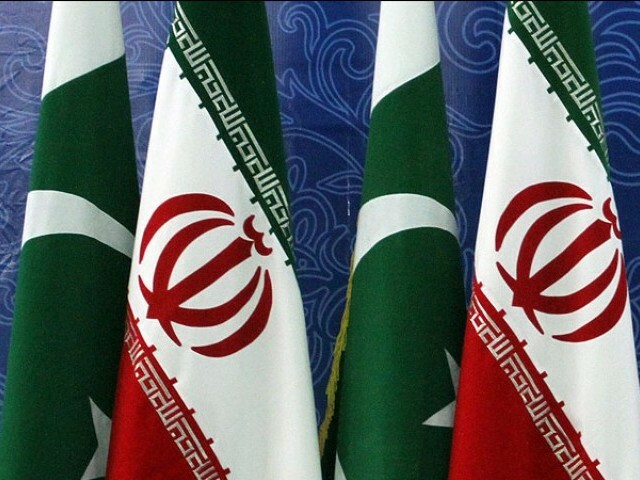 ISLAMABAD: Prime Minister Imran Khan on Sunday reached Iran for a two-day official visit on the invitation of Iranian President Hassan Rouhani. This is PM Imran’s maiden visit to Iran after he assumed office in August last year. The prime minister landed in Mashhad’s Shahid Hasheminejad International Airport where he was received by Ali Reza Razm Hussaini, the governor general of Khorasan-e-Razavi province. The prime minister was initially scheduled to visit Iran in January, but the visit was postponed at the eleventh hour because of unexplained reasons. We know he is very busy these days and we expect he would soon visit Iran,” he said. “The Iranian foreign minister assured full cooperation in tracing these elements,” he added. 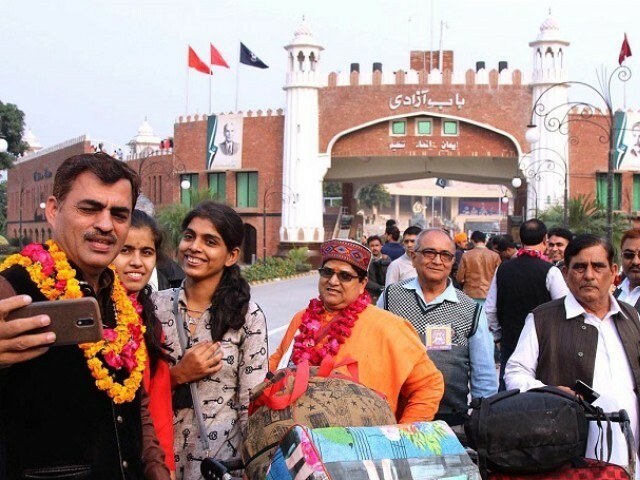 “The training camps and logistical camps of this new alliance [BRAS]…are inside the Iranian border region,” Qureshi told reporters. Responding to a question, the foreign minister categorically stated that no military operation will be carried out in Balochistan. The conversation between the two took place a day before the arrival of Prime Minister Imran Khan in Tehran. Zarif also took to the microblogging website, Twitter, to condemn the terrorist attack along the Makran Coastal Highway. Or Plan C. The plan was boxed, ribboned and placed in the top drawer of a big mahogany desk. Khan, his loyalists, opportunistic electables, post-Panama electables are now further beefed up by a division of technocrats. If the PTI was Plan C, say hello to Plan D. What is Plan D is? It could be Plan C plus. Or Plan A minus Plan B plus Plan C divided by a fraction of A,B,C. 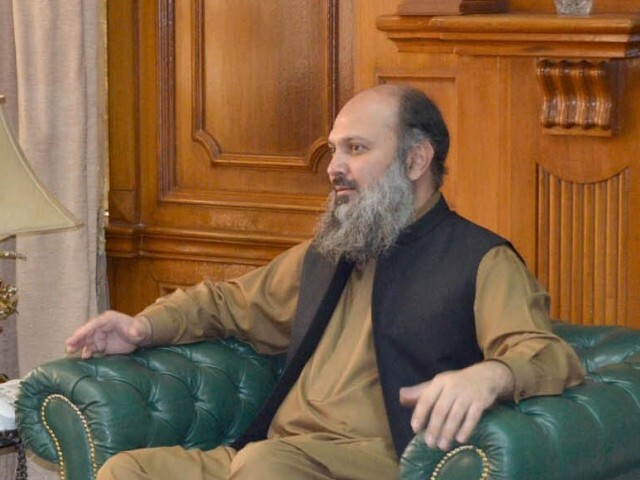 “The housing scheme should be started keeping in mind the lifestyle of people in Balochistan. In order to win public trust, timely completion of the project should be ensured,” Kamal said during a meeting with Pakistan Housing Authority Foundation Director General Waseem Hayat Bajwa. Bajwa called on Kamal and briefed him on the residential projects for Gwadar and Quetta under the mega housing initiative. 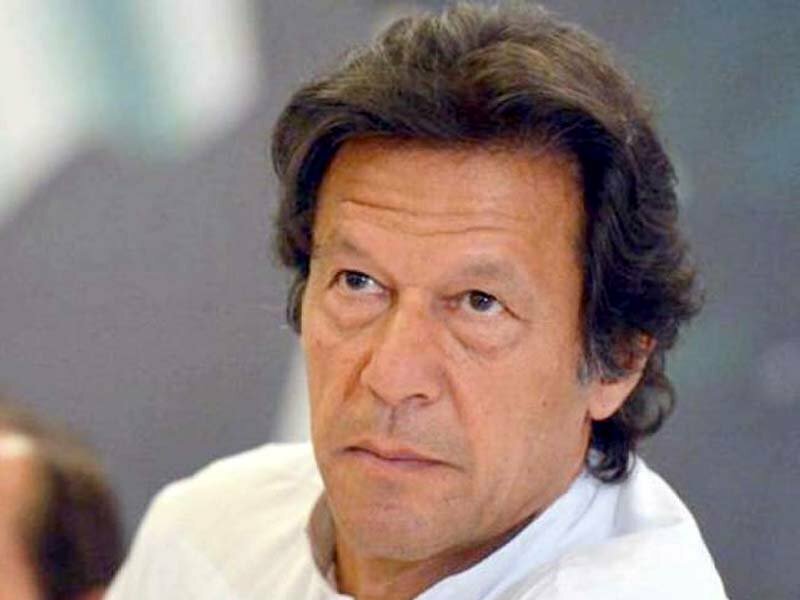 Prime Minister Imran Khan is likely to visit Quetta today (Sunday) to launch the housing scheme in Balochistan. “On clear directives of Prime Minister Imran Khan, the PM Housing Scheme is going to be launched in Balochistan and the PM will himself inaugurate the scheme by laying the foundation stone in Quetta,” the DG said. Senate body told countr­y is expect­ed to face flash floods in summerISLAMABAD: As torrential rains lash different parts of the country, the Federal Flood Commission has issued warnings of flash floods. As per latest reports, heavy rains and floods have damaged wheat, gram and maize crops in Punjab. Pakistan has witnessed devastating floods in the past, with the one in 2010 being the worst ever in the country’s history. 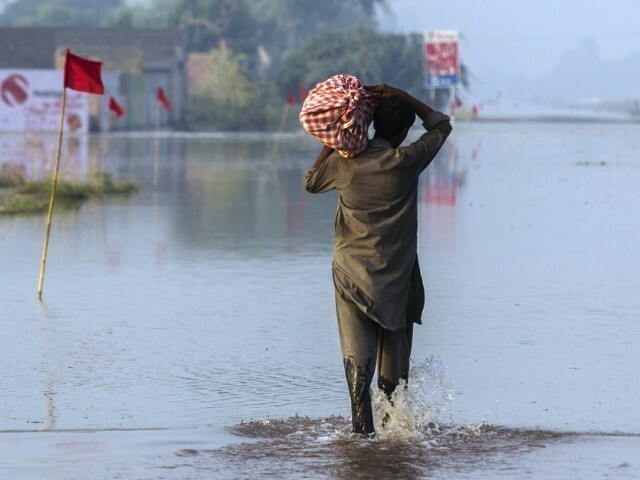 Pakistan should also follow the Chinese model to turn floods into an opportunity. Pakistan also lacks water storages and needs more dams to store water in times of floods to save human lives and crops. Minist­ry sends summar­y to ECC for approv­al of Sukuk issueISLAMABAD: The Neelum-Jhelum hydropower project is facing immense financial difficulties, which have been aggravated by the depreciation of the rupee against the US dollar and delay in disbursement of $280 million by the Exim Bank of China. The Neelum-Jhelum Hydropower Company expects the project cost to be restricted to approximately Rs470 billion as against the initial approved cost of Rs506.8 billion as per fourth revised PC-I. However, there is a shortfall of Rs108 billion, of which Rs70 billion is the local cost component and Rs38 billion is the foreign cost component. It has also asked for exemption from taxes and has prepared and sent a summary to the Economic Coordination Committee for approval. According to documents available with The Express Tribune, it has been said in the summary sent to the ECC that all four units of Neelum-Jhelum hydropower project are operational and generating electricity depending on availability of water in Neelum River. Declin­e comes as overal­l demand for energy remain­s low due to lower temper­atures this season­KARACHI: The power generation dropped by a notable 13% to 7,621 Gigawatt hours (GWh) in Pakistan during March, as the overall demand for energy remained low. 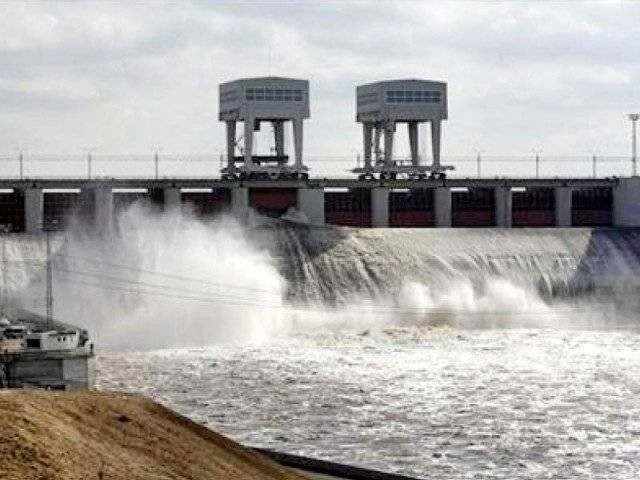 The breakup of power production suggested the government took significantly high production from the cheapest source; hydel power plants in the energy mix due to availability of higher water in dams. On the contrary, it took almost next to nil production from the most expensive source of power production; furnace oil-fired power plants. The power production from nuclear plants increased 11.6% to 878GWh compared to 786GWh. Power outages droppedThe official claimed that the power outages have dropped significantly over the past one year.